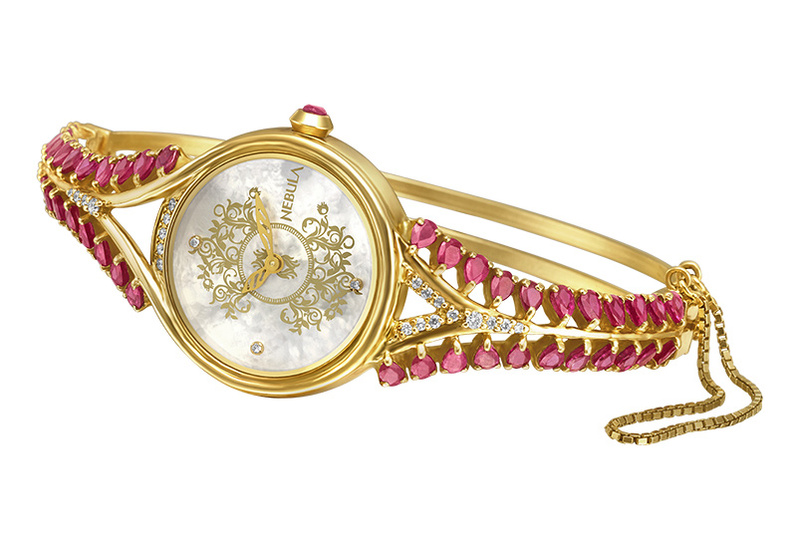 An eponymous collection of exquisite timepieces that glitter in 18K and 22K solid gold. 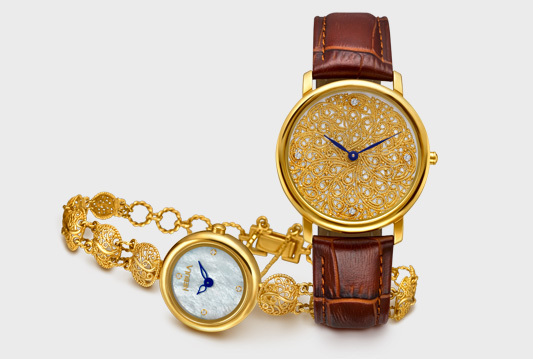 Nebula is an exclusive collection of 18k solid gold jewellery watches from Titan Company Ltd. and India's first solid gold watch brand, which is available at a price band of Rs.29,000 to Rs.6.25 lakhs. 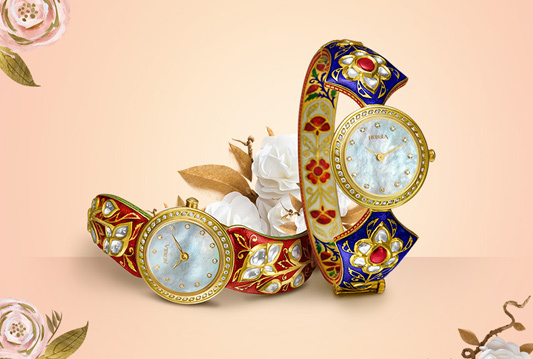 With over 100 models for men and women crafted in 18k and 22k gold, the elegant watches are a blend of the rich heritage of Indian jewellery and the fine craftsmanship of watch making. The Nebula collection comprises a variety of exquisite watches in 18k and 22k gold, both plain as well as embellished with pearls and diamonds. The Nebula range is available in kada and bracelet styles for women, besides the classic leather strap style. 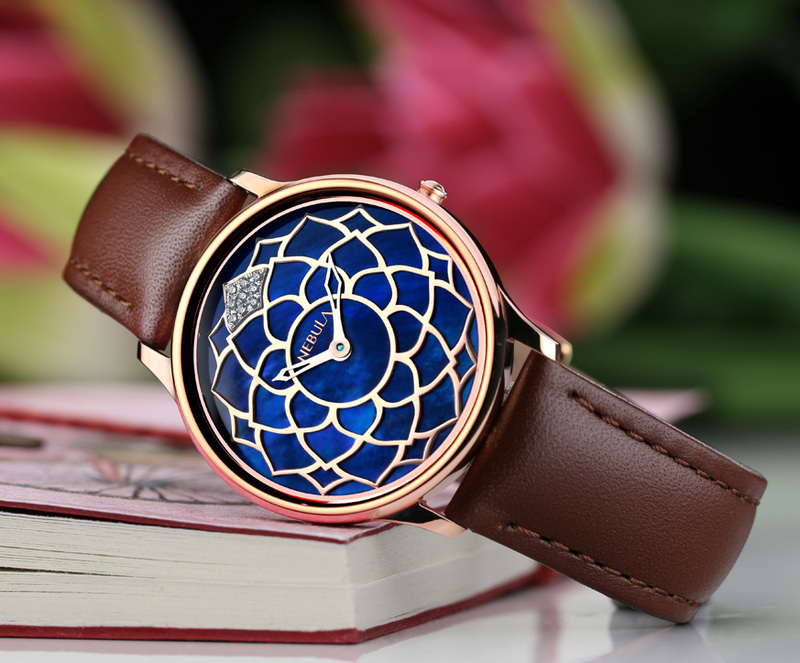 Nebula, in association with Caratlane, launches an exquisite range of watches with Lotus motifs, and another inspired by Mauryan dynasty.